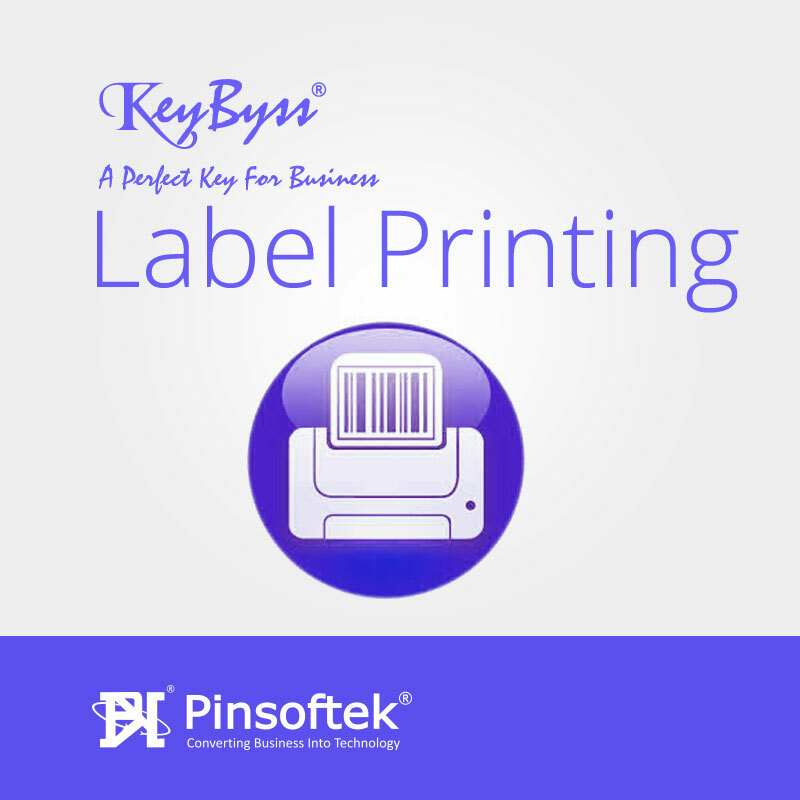 Label printing software is useful for making labels of any size, any language and any printer. This is mainly used as mailer or Business cover, Post, Invitation, Greetings etc. It makes Address Labels very easily and fastest as per your requirements. Can Generate Manufacturing Labels as well. Multi Language printing labels for any Members, Customers, Relatives or any Group. GroupWise entry like city wise, code wise, state wise, contrywise etc. Setup wizard for setting labels, size of entry, fonts, language, formats etc. Import of members is fully functional and the most unique feature. Search for any member is possible. 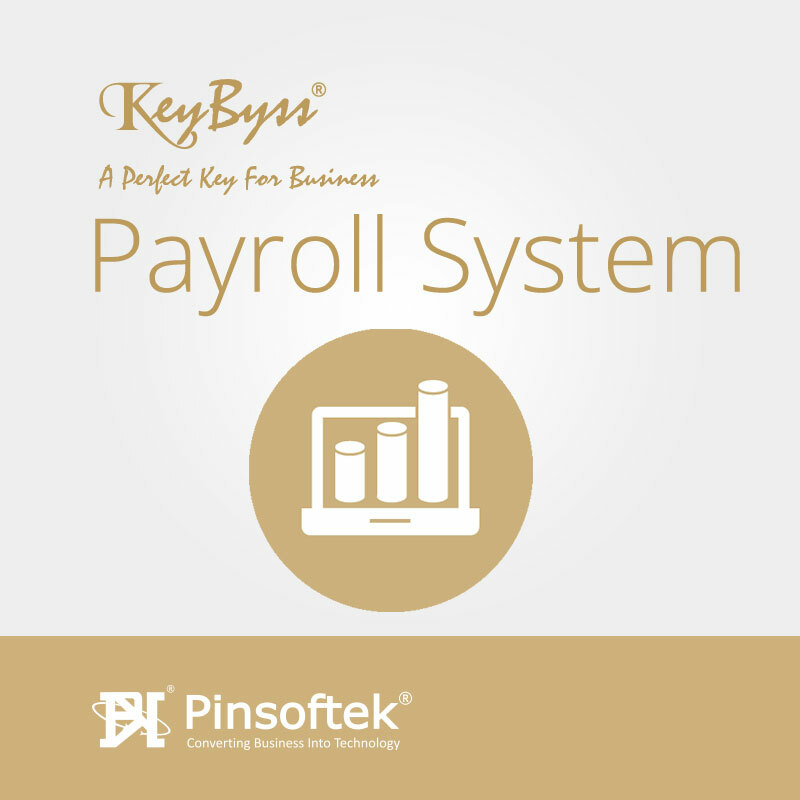 Useful in any type of occasions, events & any type of business with printing press. Useful for whom who really need to manage Address Labels. Can be used as Address Book too. Especially for Home, Offices, Small Business, Doctors, CA, Lawyers, Trusts, Clubs, Hotels, Hospitals etc. This can be used for manufacturer batch no. 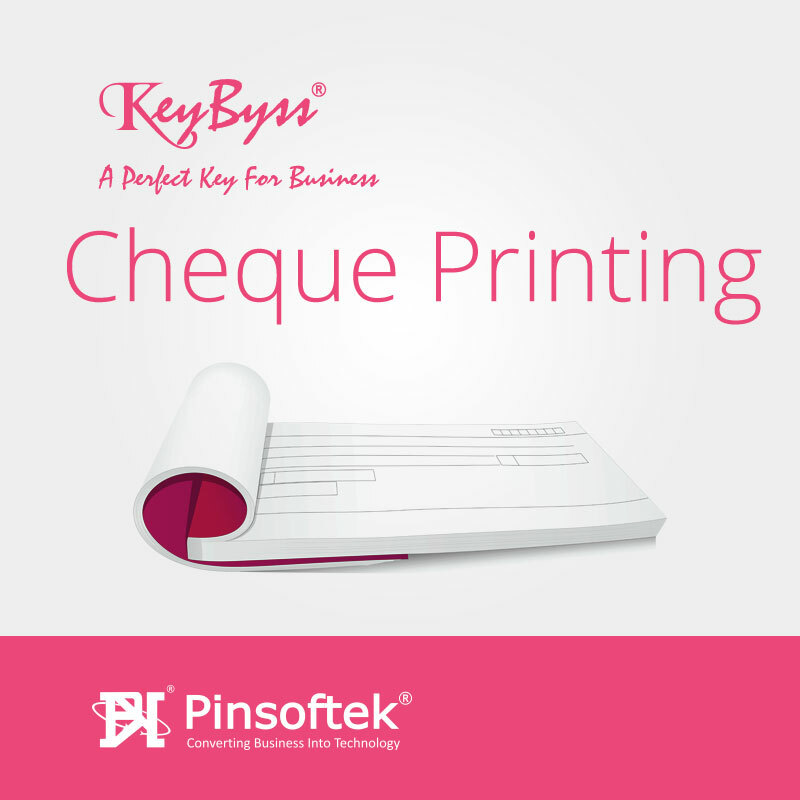 printing or any medical printing. 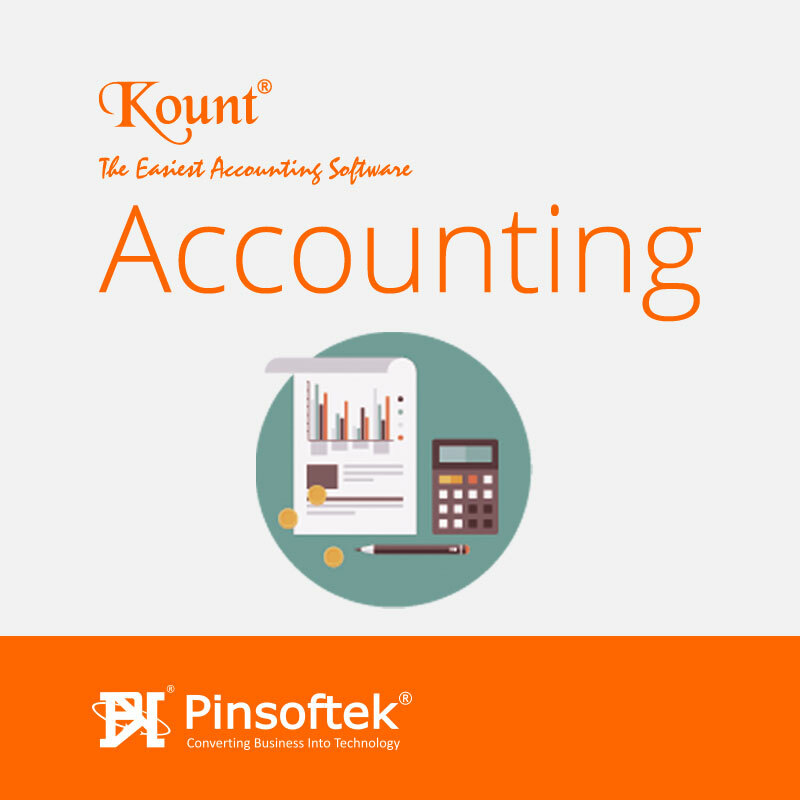 This is Multilanguage software so that will be very much useful for all the companies. All software is meant for Single PC Installation.